“It is a really exciting observation that the relocalization of FUS is independent of stress granule formation,” Brian Freibaum at St. Jude Children’s Research Hospital in Memphis, Tennessee, wrote to Alzforum (full comment below). Others were more cautious. “The potential contribution of this mechanism to ALS/FTD pathogenesis is unclear,” noted Sami Barmada of the University of Michigan Medical School in Ann Arbor. 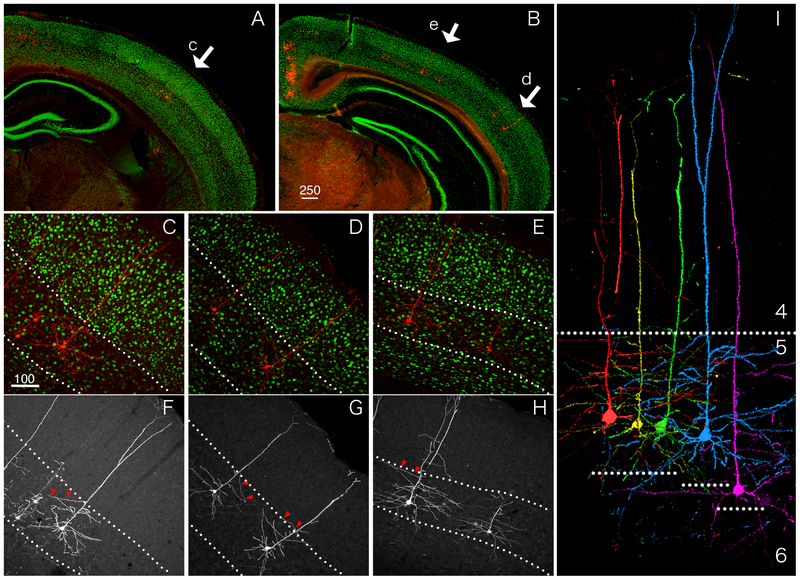 FUS contains a nuclear localization signal that allows transportins 1 and 2 (collectively called TNPO) to carry it into the nucleus. 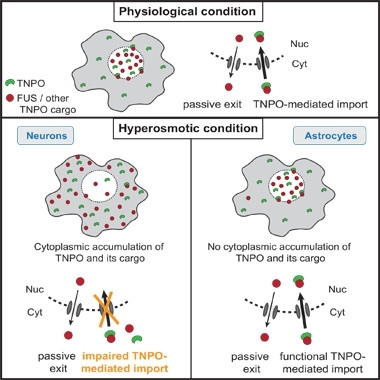 Without TNPO, FUS that escapes the nucleus via passive diffusion gradually amasses in cytoplasm (see May 2018 news). Even during most types of cellular stress, including oxidative stress, ER stress, and heat shock, TNPO keeps FUS corralled in the nucleus. One previous report flagged osmotic stress as the exception. Researchers led by Daryl Bosco at the University of Massachusetts Medical School found that subjecting immortalized somatic cell lines to hyperosmolarity forced FUS into stress granules (Sama et al., 2013). Did FUS movement depend on stress granule formation? To test this idea, the authors treated the slices with inhibitors of protein synthesis, which prevent stress granule formation. FUS still migrated to cytoplasm under osmotic stress, although it remained diffuse. Likewise, artificially stabilizing stress granules did not trap FUS in cytoplasm; it still escaped back to the nucleus after eight hours. Commenters were particularly interested in the TNPO connection. 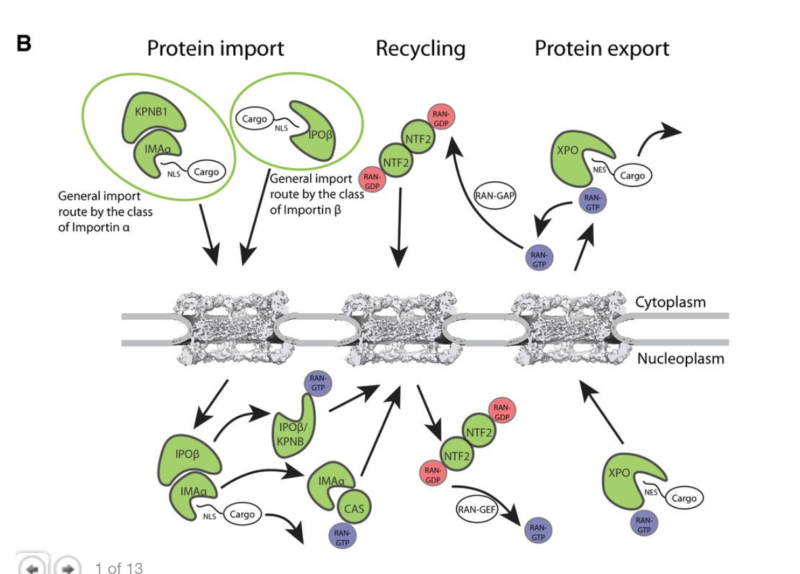 Wilfried Rossoll at the Mayo Clinic in Jacksonville, Florida, noted that several recent studies have shown a role for transportins in preventing RNA-binding proteins such as FUS from sticking together (see Apr 2018 news). “Since hyperosmolarity causes cell shrinkage and macromolecular crowding, these new findings suggest that cytoplasmic recruitment of transportins may act as a protective mechanism to counteract increased levels of protein aggregation,” Rossoll wrote to Alzforum. Bosco noted that the experimental conditions used in this study, like those in in her own, are not physiological. However, the molecular crowding caused by hyperosmotic stress might mimic other conditions that occur in the brain, such as impaired proteostasis and protein accumulation, she suggested. She also noted that hyperosmolarity can trigger the release of proinflammatory cytokines (Schwartz et al., 2009; Brocker et al., 2012). Inflammation is a known risk factor for many neurodegenerative diseases. Mackmull MT, Klaus B, Heinze I, Chokkalingam M, Beyer A, Russell RB, Ori A, Beck M. Landscape of nuclear transport receptor cargo specificity. Mol Syst Biol. 2017 Dec 18;13(12):962. PubMed.